Envirolink is a resource management practice based in the Nelson district. 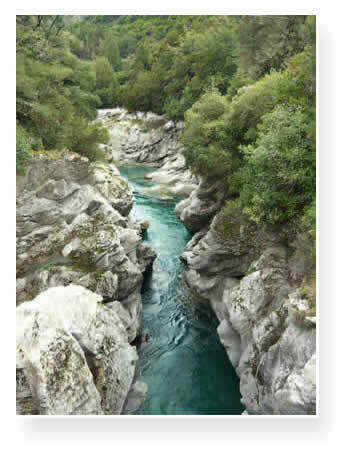 Its primary aim is to provide a resource management service to a wide range of clients throughout New Zealand, in particular where water is the key issue. Envirolink was established in 1988. Since then the practice has experienced steady growth in its areas of expertise. Its growing list of clients includes forestry and mining companies, primary producers, power companies, local and regional authorities, and a host of individual clients. Envirolink is owned and directed by its founder Tony Hewitt a qualified hydrologist with over 30 years experience in the industry. Currently with a technical staff of four, the practice has developed links with other individuals and organisations where additional skills and experience is required. By networking in this way, Envirolink can undertake a wider range of projects in a most cost effective manner.